Blog | Neurogan | Keeping pace with CBD & hemp news and sharing it with the world! 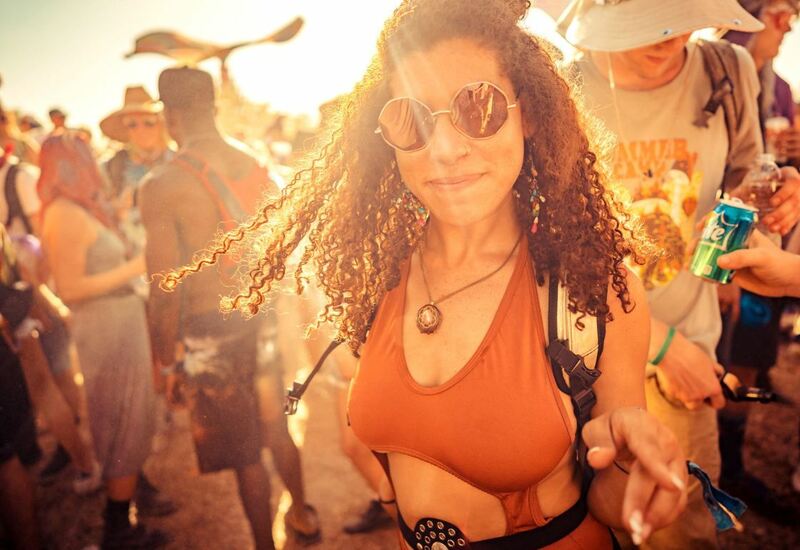 The Question on Everyones Mind: Is CBD Legal? All hemp-lovers can identify with the struggle of loving CBD but kinda, sorta, not really understanding hemp's complicated legal context. Even though it's 2019 and you'd think this hemp stuff would be more straightforward, it's still somewhat difficult to make sense of. Here we'll clear up some confusion and get you up-to-date on the legality of hemp-derived CBD in the United States. 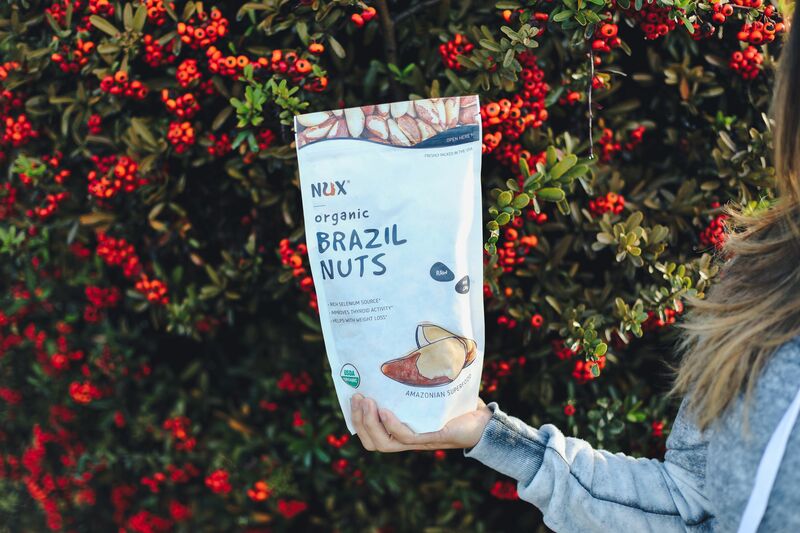 NUX is our passion project that came to fruition after our founders struck up a conversation with a family of brazil nut farmers while traveling in Bolivia. Intrigued by the family's efforts to maintain sustainable farming practices and conserve the Amazon rainforest, we decided to join forces and help them with their noble mission. 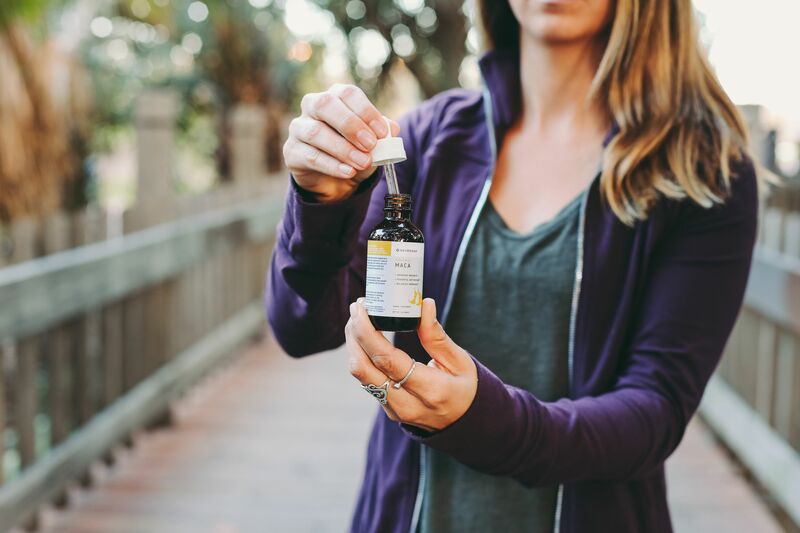 You Love CBD and we love CBD, but do you know who really loves CBD? Your pet. Because when they're nervous, anxious, or in pain - they don't have the words to let you know. 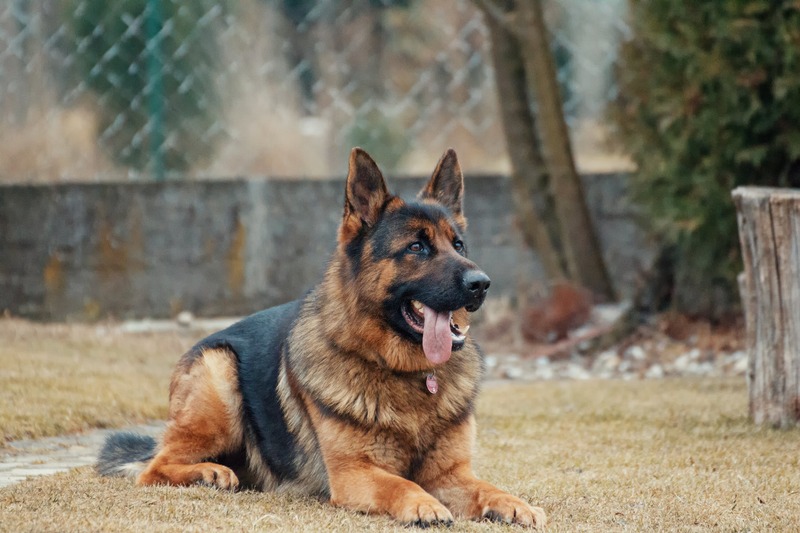 Let's discover what happens in a pet's body once they take CBD. It all starts with a little something called the Endocannabinoid System. This month we're releasing our Organic Nutrient Powders. Enjoy the versatility; add to tea, smoothies, juices, and even baked goods. Check-out more on what our favorite top-shelf organic powders are can do! Nutrient-rich superfoods are at your fingertips with our new alcohol-based Organic Extracts. Guess what? Neurogan is EXPANDING. 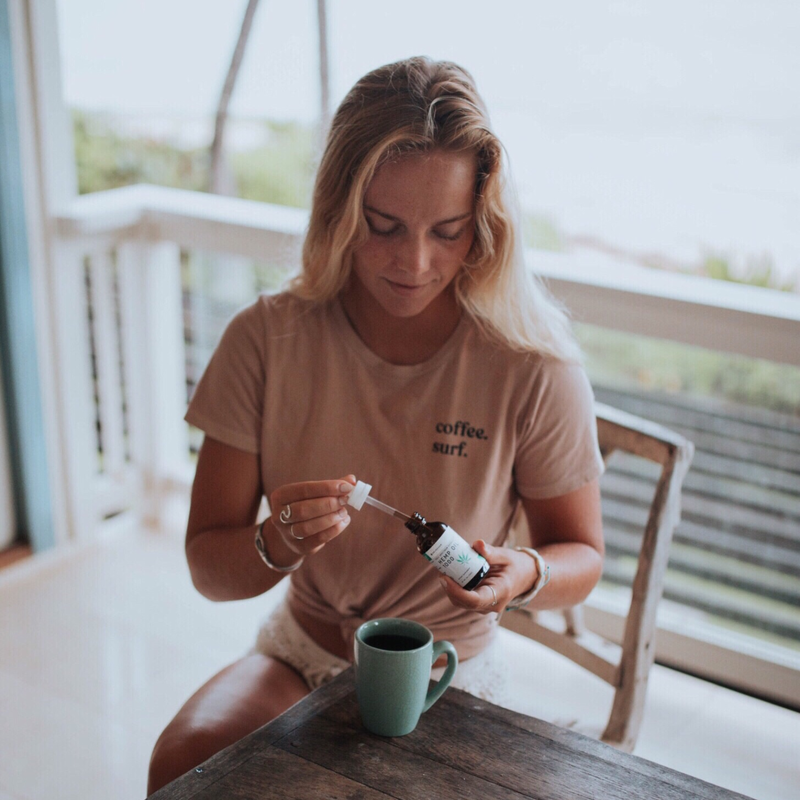 After years of success with our Scandinavian-grown CBD products, we knew our customers deserved access to even more of the health-giving superfoods. So in the coming months, be on the lookout for over 20 New & Exciting Products! And if you think more products, means less quality - think again. 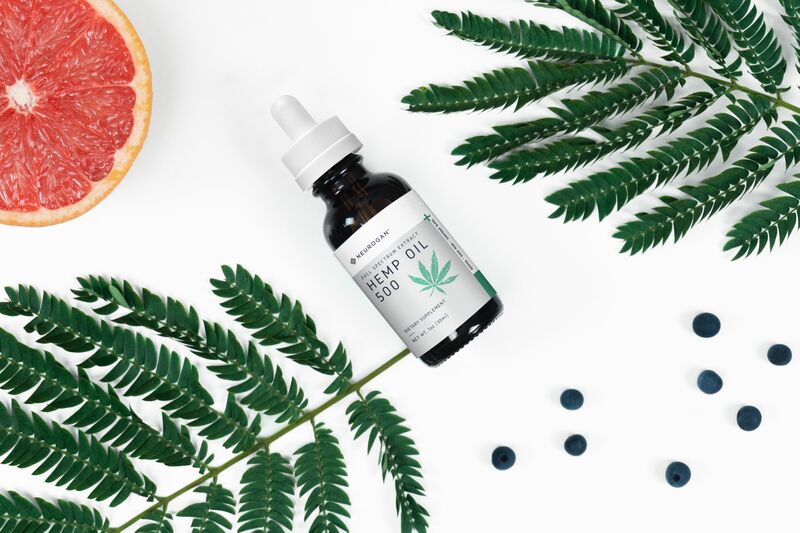 With our Scandinavian roots of integrity, honesty, and quality, you can expect our new varieties to follow the same exceptional standards that our full-spectrum CBD varieties set precedence for. 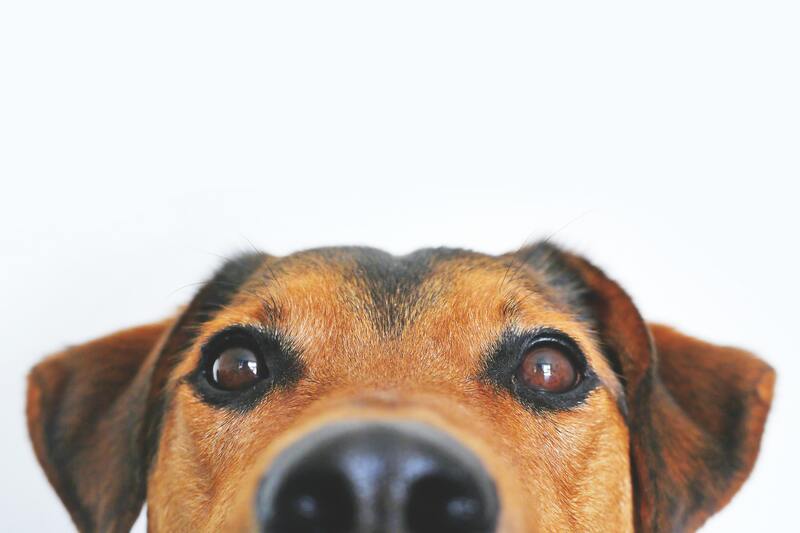 Our Neurogan Organic Full-Spectrum CBD Dog Treats now feature an Improved Recipe & New Look! Introducing our tasty peanut butter flavored treats formulated with 10mg of full-spectrum CBD per treat to help calm and soothe your furry-pal, naturally. I truly think CBD is a magical oil. To give you some backstory on my personal relationship with CBD, I started using it about five years ago when I was dealing with multiple concussions. I was having daily migraines, and figured the amount of painkillers I was taking was hard on my body. I needed to find something to kill the pain without the side effects. What's not to love about tea? It's warm, soothing, and perfect for self-care. 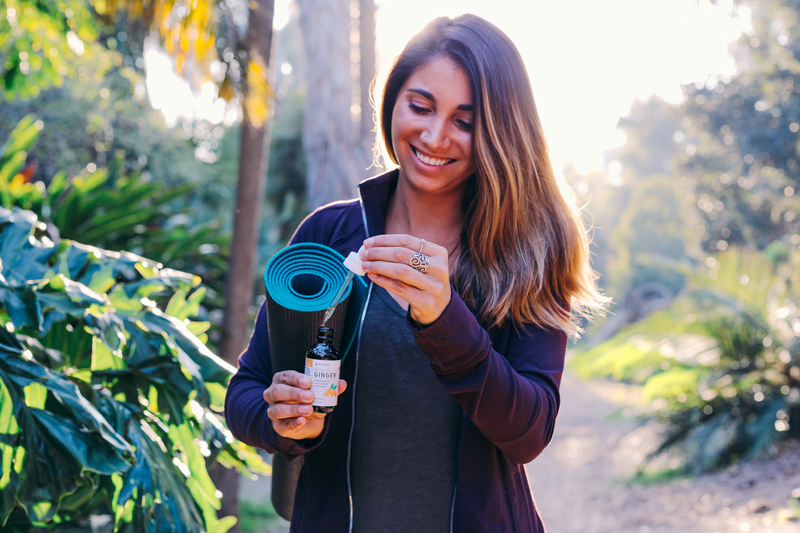 So imagine the inherently comforting qualities of tea, combined with CBD that is known to have attributes that supports calm mood. A match made in tea heaven, right? 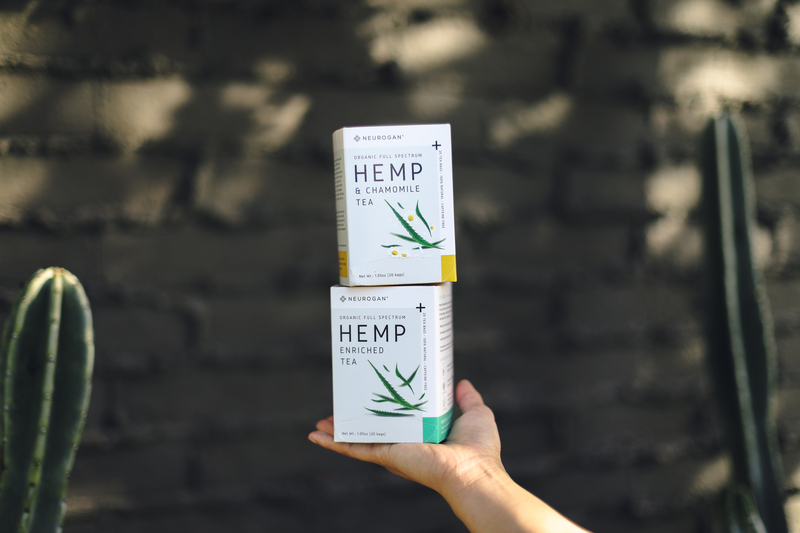 Here's how our New CBD Tea Line is a triumph a for the Mind, Body, & Spirit.